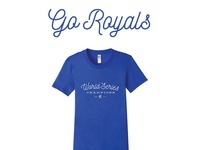 World Series Champs — World Series Championship T-Shirt! 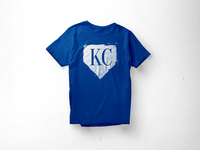 Go Royals!! !